For safer motoring - and to enjoy optimum performance from your car - it's vital that the right tyres are fitted. This means selecting those of the correct size and with the most suitable tread, and it's equally important to ensure no structural faults exist. Just fill out the form below and we will be in touch with you to get your new tyres fitted! We know how to keep your car roadworthy and legal, so you can drive with complete peace of mind. So it really is important that you get these checked out. 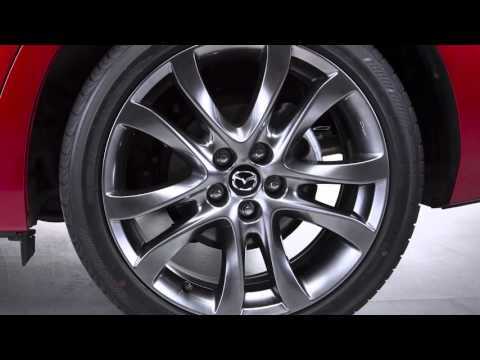 Whether its a Mazda, MG, Suzuki or other car model, you need to make sure your cars safe to drive.